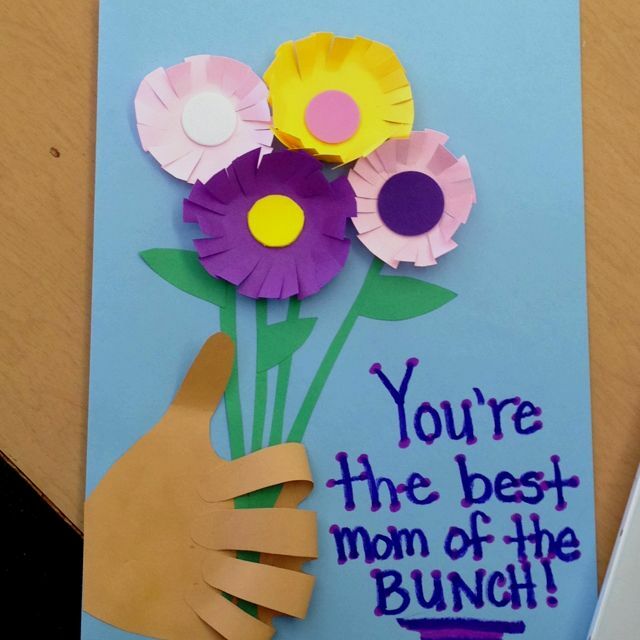 My most favorite Mother’s Day cards are the ones my kids make themselves. 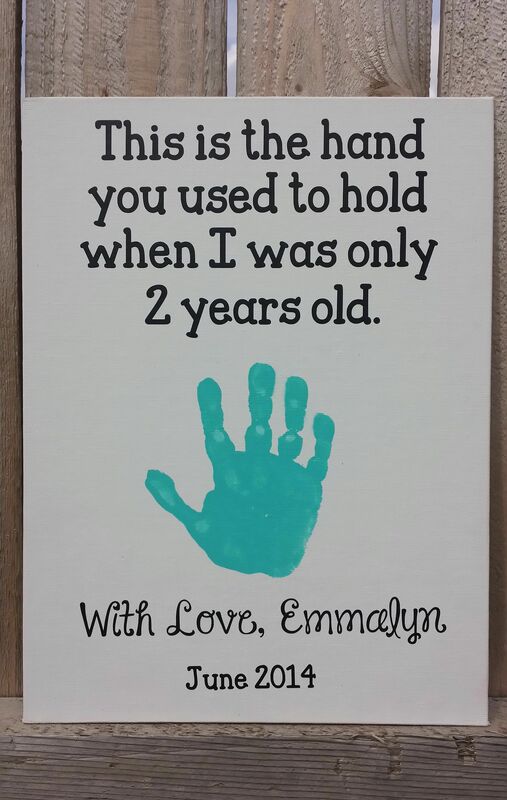 Because, how can I resist an adorable handprint poster or toddler-style drawing of Mommy & Me? Heart is melting over here. 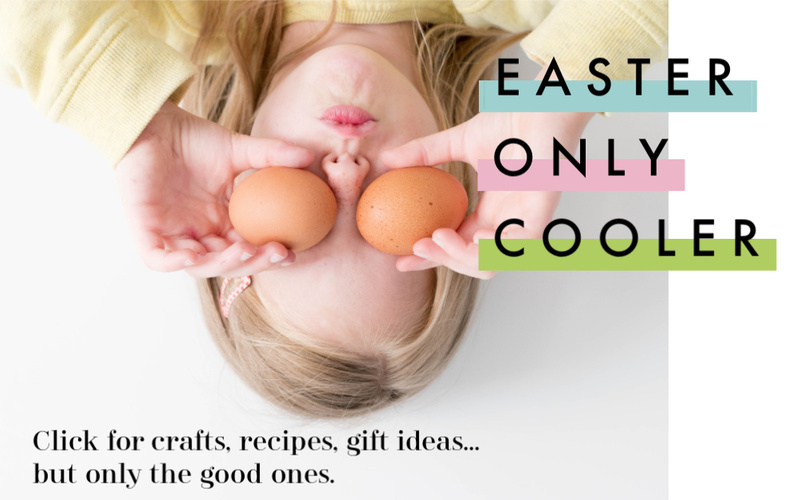 So, I’ve checked out some of our favorite craft bloggers and DIY sites to find some creative ideas for handmade Mother’s Day cards from the kids. Maybe I’ll just leave the screen open to these so my kids will see them and get inspired to make some sweet Mother’s Day cards of their own. We’ve included this gorgeous flower card at Hello, Wonderful in our roundup of Mother’s Day free printables before, and it’s still a favorite. The mixture of cool design, kid-execution, and fresh flower petals makes it a winner in my book. 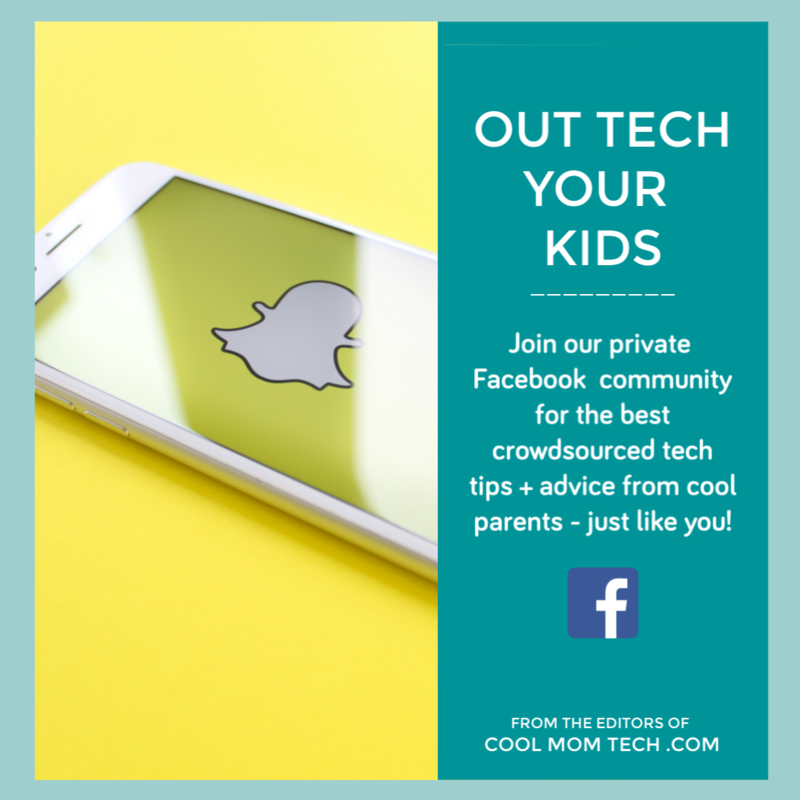 Love how kids can get creative with this one, but be sure to click over to see some of her cool ideas and get really inspired. This is no ordinary cootie catcher. 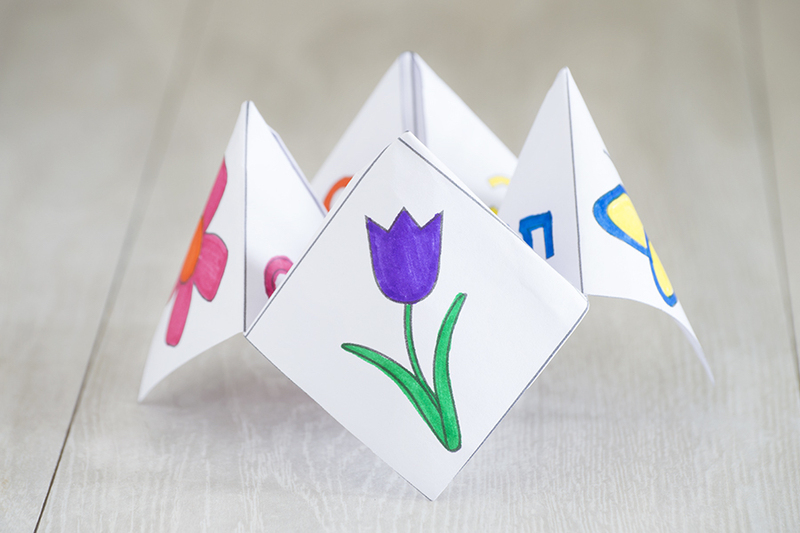 This free printable Mother’s Day cootie catcher at Homan at Home (also shown at top) ends with fun activities for kids to do with Mom. Such a sweet, smart way to show her you care, especially if her love language is quality time. Click over for the free printable and the easy DIY folding instructions. 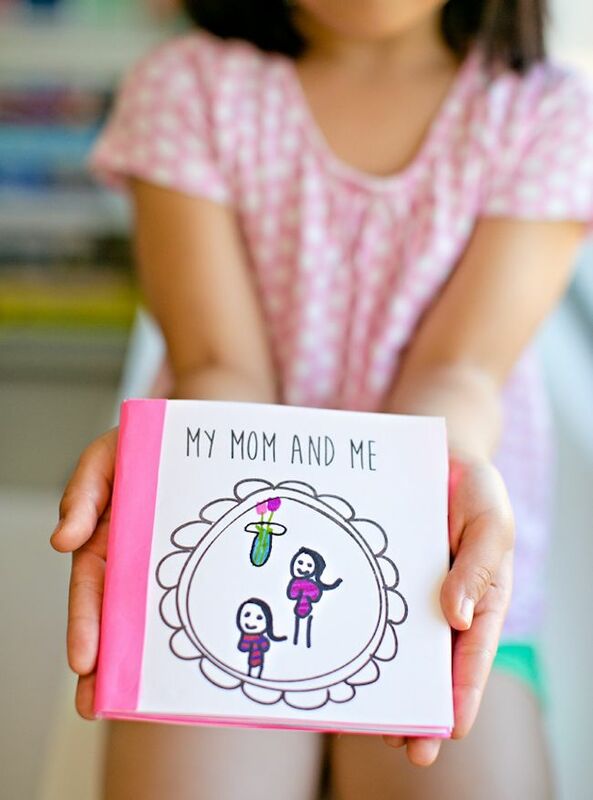 One of our favorite Mother’s (and Father’s) Day traditions is to look back over the adorable descriptions of us our kids have made over the years, like in this DIY Mother’s Day booklet at Hello, Wonderful. We featured it in our handmade cards post last year, and it’s still a top favorite of mine. 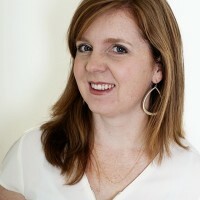 Check out the pro tips at her site where you can also grab the free printable frames and fill-in-the-blank prompts. Awesome! 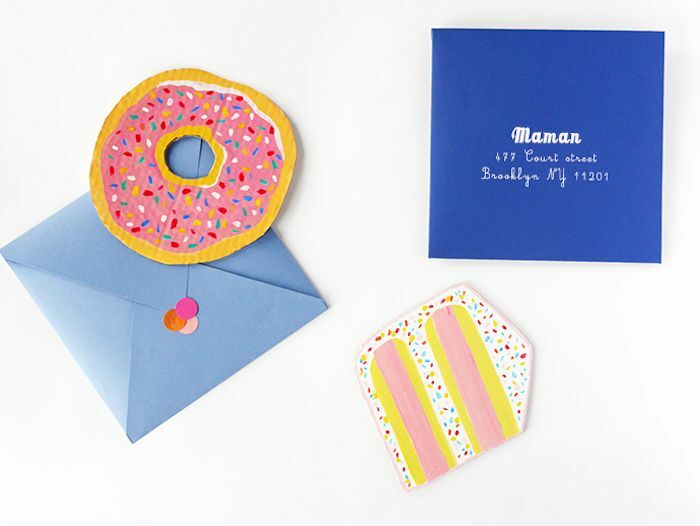 I’m up for any excuse for a donut, especially this sweet donut card at Handmade Charlotte. 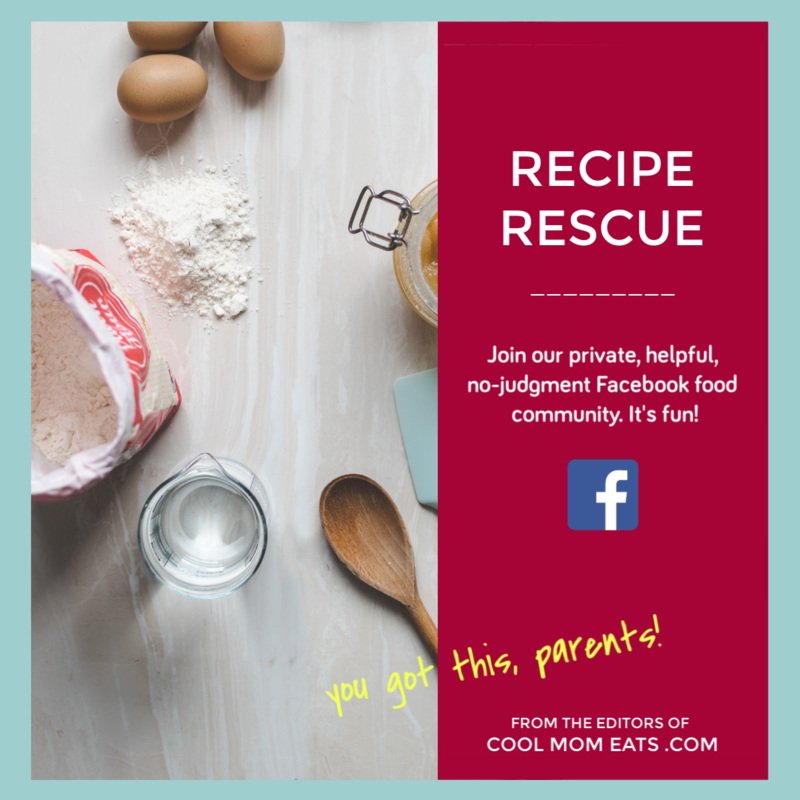 Click over for the supplies list (you probably already have what you need at home), and then let the kids get creative. 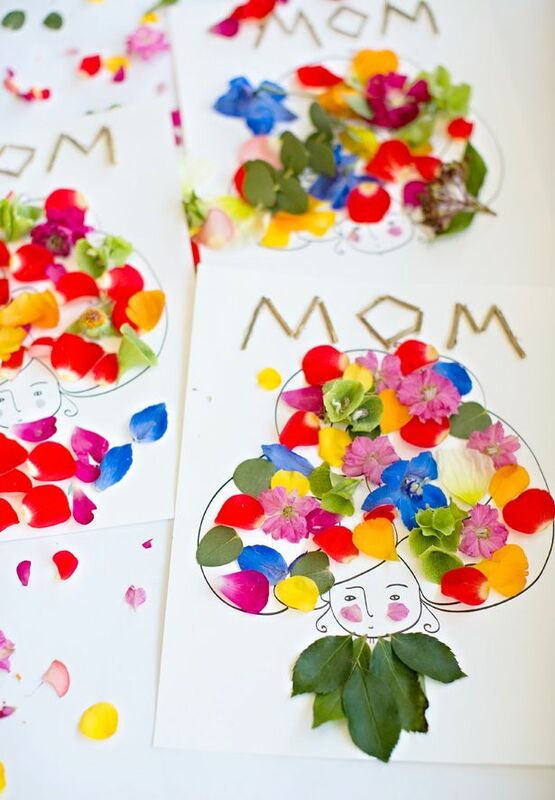 They’ll love putting their own personal touches on these handmade Mother’s Day cards. 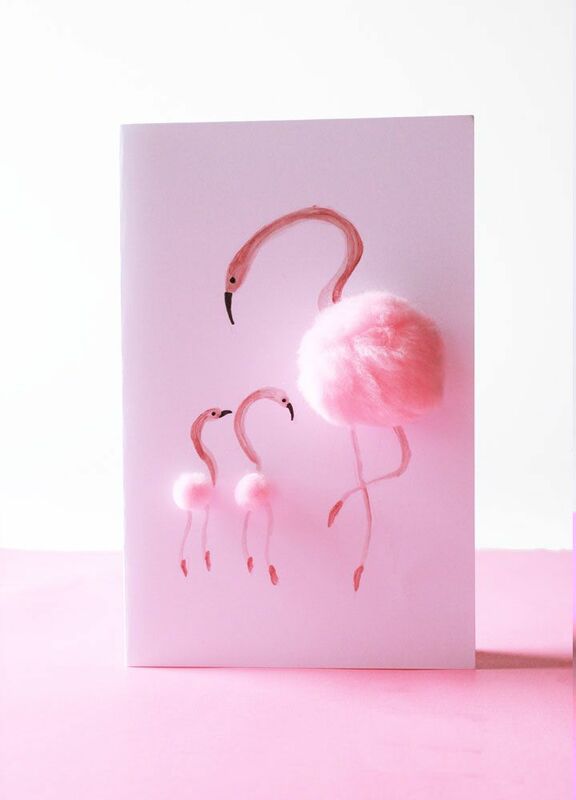 These mom and baby DIY pom-pom cards at Design for Soul are such a cute way to give a nod to Mom and all her kids in one special card. I love these flamingos, but she has a bunch of adorable ideas so be sure to click over to her site and check it out. Also, I’d suggest you go ahead and frame this one before giving it to Mom. 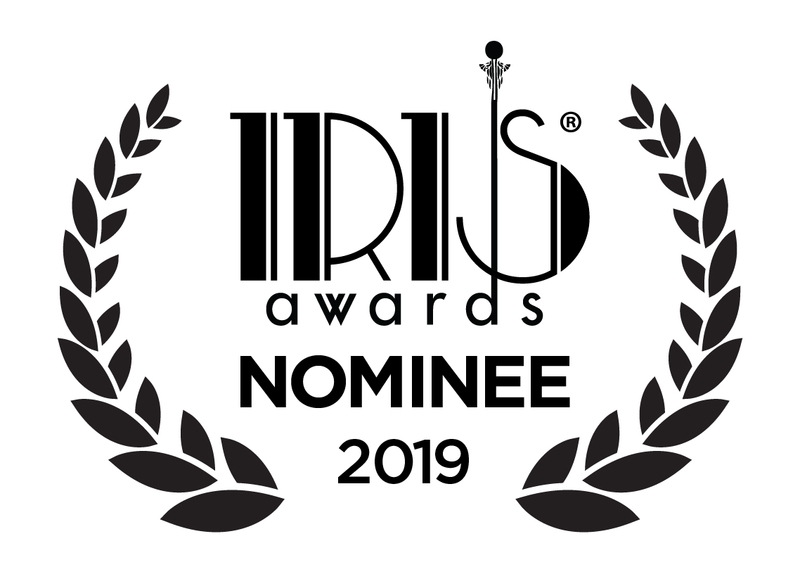 This will definitely be a keeper. 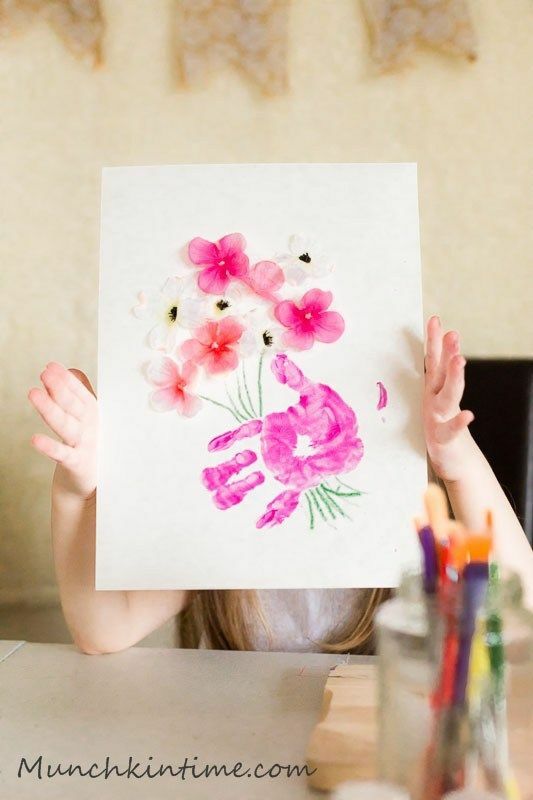 I adore the mix of melt-your-heart handprint art and pretty flowers on this handprint bouquet print at Munchkintime. 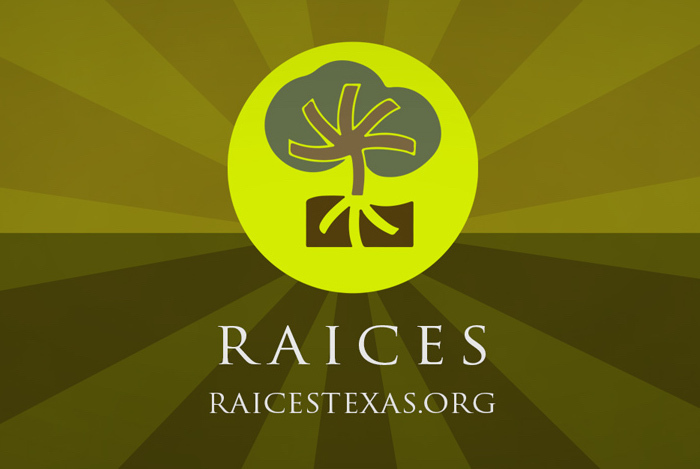 Click over to her site to see a few other variations of this idea too. Amazing! 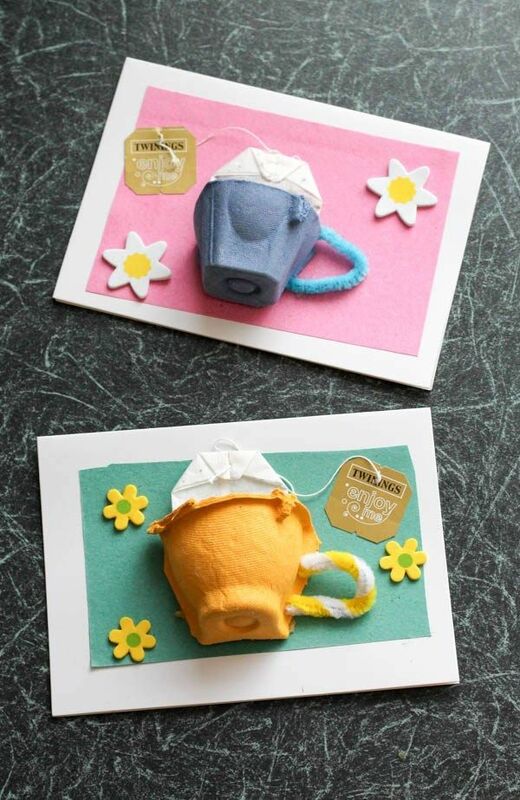 For moms who love their morning cup of tea, I think this adorable (if somewhat advanced) tutorial for a teacup card at In the Playroom is just perfect. 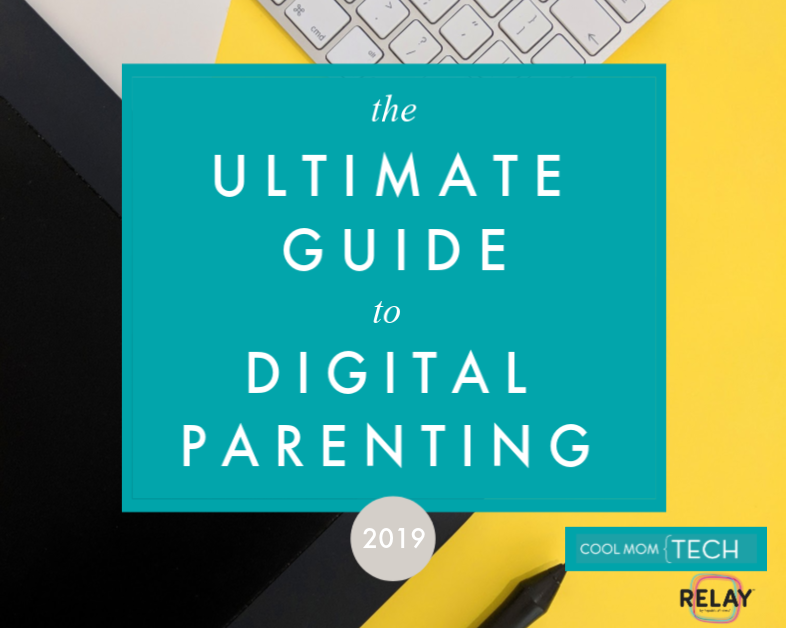 Click over to see the full list of supplies before you get started. Invitation to a tea party with the kids is optional, but strongly recommended. 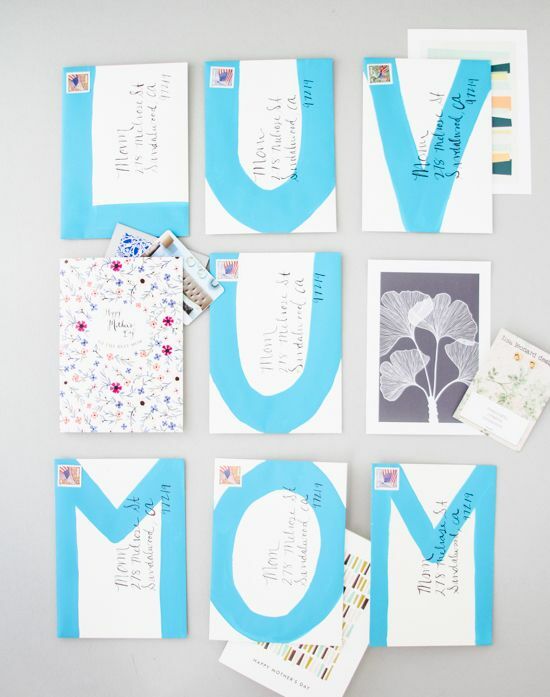 If your Mother’s Day cards need to be mailed out to moms this year, take a cue from this brilliant idea we saw over at Paper & Stitch and use these fun decorated envelopes when you send your cards. 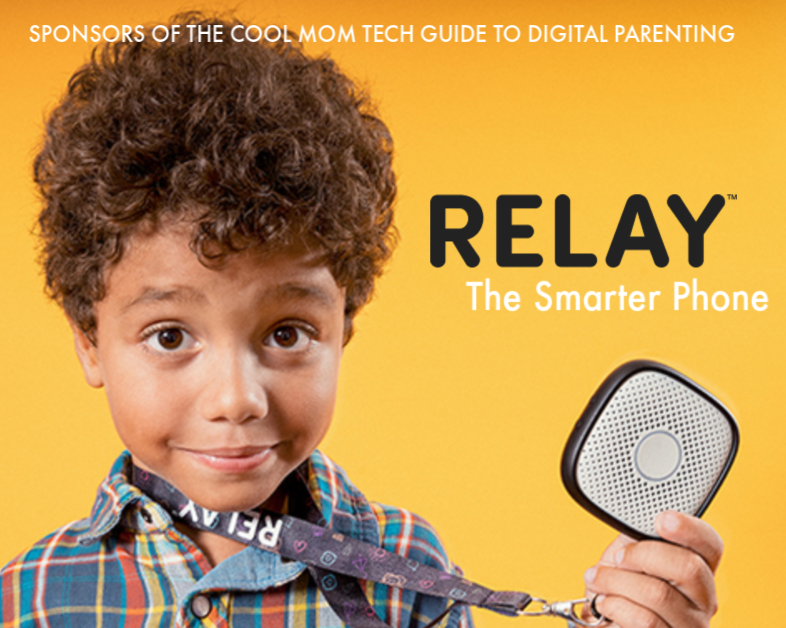 If the whole family coordinates and sends them together, this could be a really fun surprise for her. 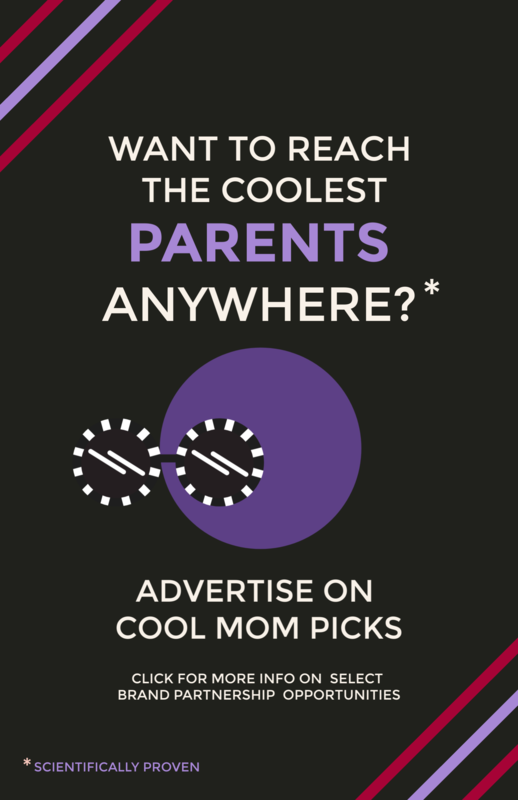 Click over for all the details and ways to really customize your care package, though we agree, Luv U Mom really does say it all.